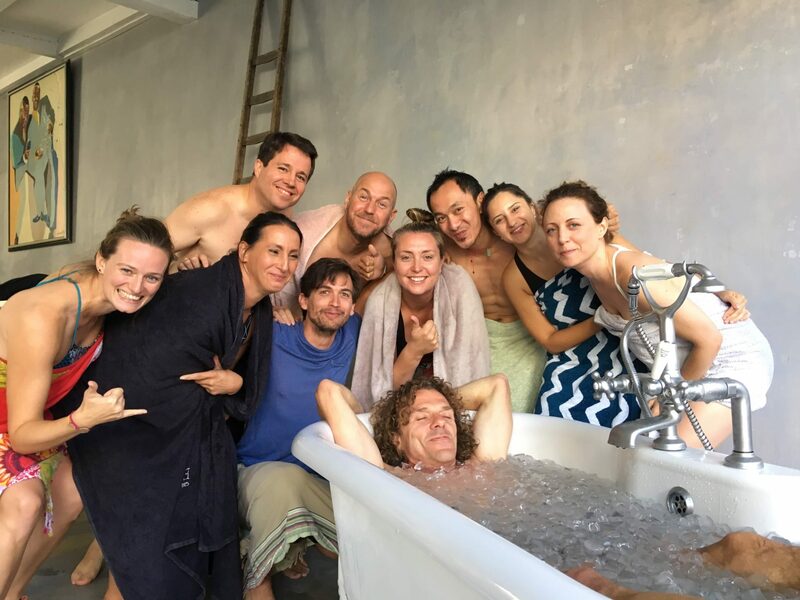 Join Tim van der Vliet, a licensed Wim Hof Method instructor and a friend of Wim Hof for a transforming Wim Hof Method Advanced Course. Tim believes that everyone should have access to simple and effective practices to improve focus and reduce stress, enhance mental and physical performance, boost immune system and increase cold tolerance. In this workshop you will learn the advanced techniques of Wim Hof Method which are not covered in the Fundamentals workshop. The Advanced workshop is not about pushing the limits but getting a deeper understanding of your body physiology and how you can influence it with the Wim Hof Method. We will however explore boundaries without peer pressure. At this stage you have the basic understanding of the breathing physiology. To get the most out of this workshop you should regularly practice the basic WHM breathing exercise. You also have some experience in cold exposure. If you would like to make the most out of the two ice bath sessions you should regularly expose yourself to the cold. It’s not about how long you can stay under a cold shower but being aware how your body is reacting to the changes in temperature. The advanced workshop is not about pushing the limits but getting a deeper understanding of how your body regulates temperature. Shorter and less intensive cold sessions are advised but with more attention. Everyone can participate to their own ability and level of comfort. No pressure, just fun day of new experiences and learning. If you have any health conditions or concerns please contact us beforehand and/or check with your doctor. It is best to eat something light before the workshop. 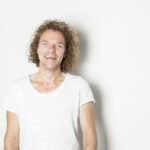 Tim van der Vliet is a teacher, Hay House author, runs the option desk at a hedge fund and is a father of 4 children. Apart from a healthy lifestyle he has learned how breathing properly helps him feel calmer, be healthier and cope with stress better. And even thathe can influence his auto immune system and alkalize his blood through light exercise and breathing. This comes in handy in his busy, but no stress, lifestyle. Tim has been trained personally by the world famous Wim Hof (aka ‘The Iceman’) whose techniques for mastering the mind-body connection are being studied by scientific institutions around the world.Tim is best described as a “Freedom Teacher”. Wherever you are in your path, it is always possible to attain some kind of freedom. Being free may be the ultimate goal in live. You can purchase the weekend ticket for £220 or get the early bird special price for £190 (until May 1st). Want to know more about the Wim Hof Method – check out the link here.